The inspiration for Joshua's Folly came from several sources. One was my favorite movie of all time, Somewhere in Time. In this movie, the hero falls in love with a picture of the heroine. This plot element intrigued me. Another was the fact that I live in Texas, surrounded by cattle ranches perched in the middle of nowhere. I liked the idea of writing a story about my stomping grounds. I also wanted to explore the reality that our childhood experiences affect us in ways we sometimes don't realize. In the novel, Joshua's past experiences leave him unable to move forward, unable to forget past hurts. Regardless that we are all rooting for Josh to move on, his childhood experiences continue to affect his ability to trust, and the resulting mistrust causes him to make some poor decisions . . . hence, his folly. 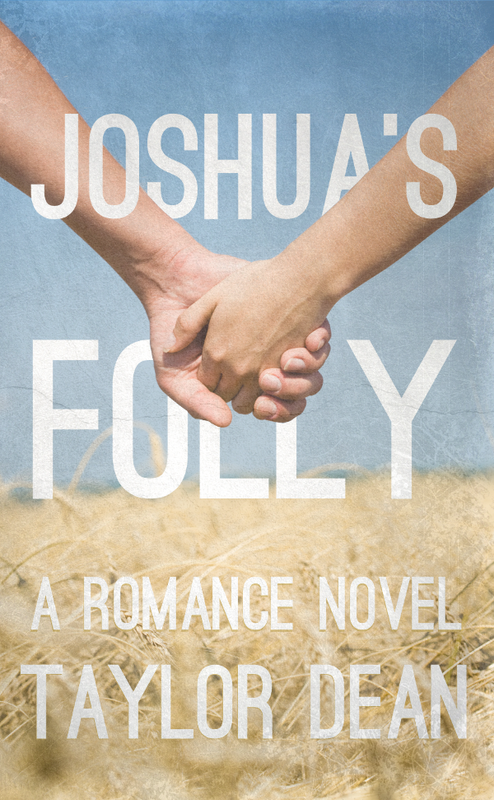 Joshua's Folly is such a sweet love story. 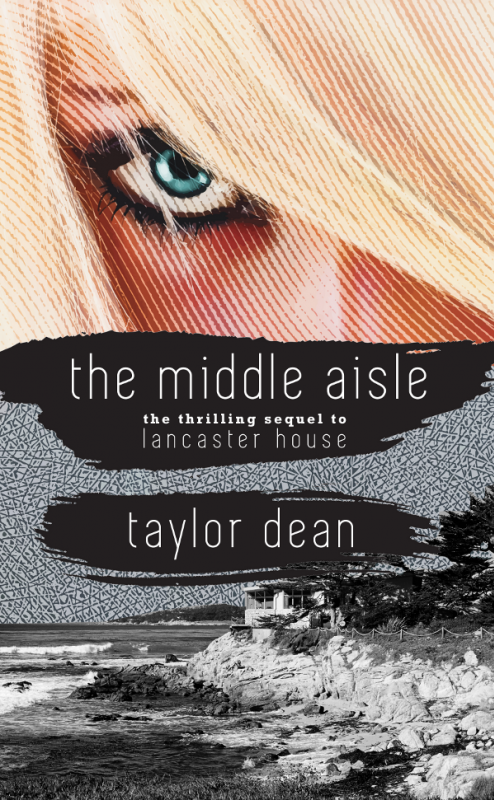 I had just finished the wild, terrific Lancaster House and sequel, the Middle Aisle. Wasn't sure whether to expect the same from Dean's latest book. And found the two stories utterly different and equally captivating. Marisa was only 11yrs old when her parents died. Taken in by a wonderful couple, she crushes on a boy in a picture and builds a fantasy that he is her prince. Years later she meets Joshua, after he's divorced and needing a nanny for his sweet five year old daughter. The story is straight forward, even predictable. So why give this book five stars? Because Taylor Dean is so good at writing the little moments that defines the attraction, the developing friendship and the growing passion between a woman and a man. Her characters are so likeable. Their banter is fun. I was totally wrapped up in their story. And when they hit on that inevitable rough patch in the road, I cried for Marisa. 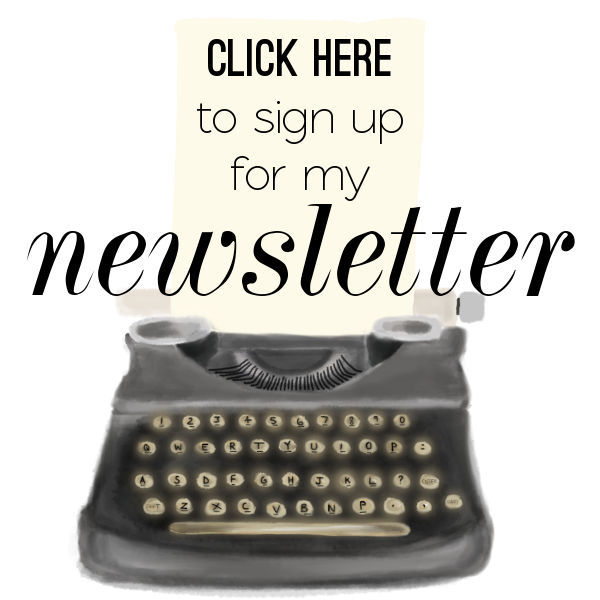 Joshua's Folly is a book that I'll read over and over because of the warmth created in my heart. Hope other readers find their way to this lovely story. I'm glad I did. I bought Joshua's Folly because the reviews were so good, it as hard to pass up. I was not disappointed. Every spare moment I've Had for the past few days I have been glued to my kindle. Joshua's Folly is an amazing love story. Honestly, I don't think I've read a love story this good since The Notebook. 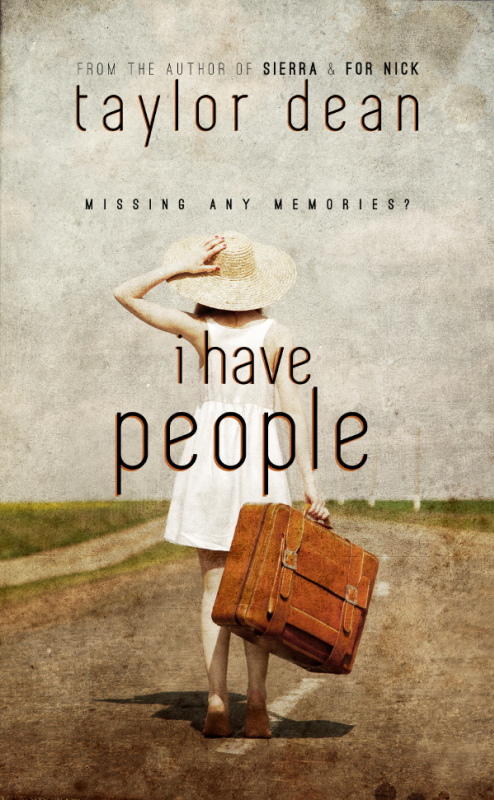 I've already purchased I have people and For Nick and I can't wait to read them! 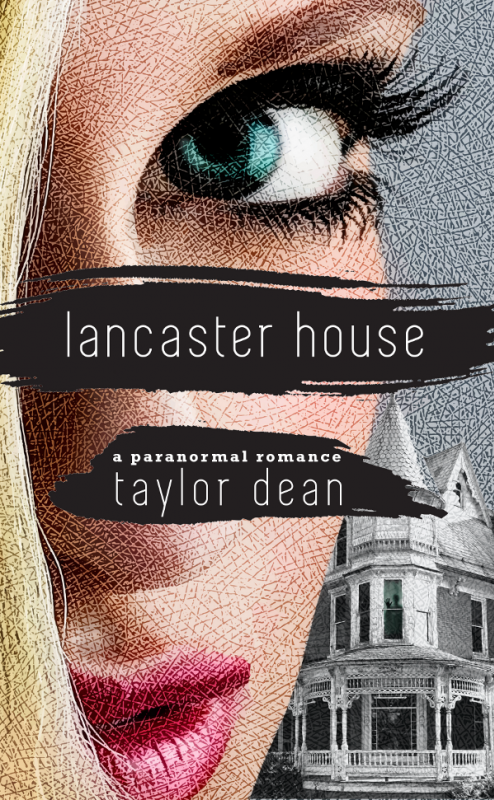 This is my 3rd book by Taylor Dean and I have loved them all. 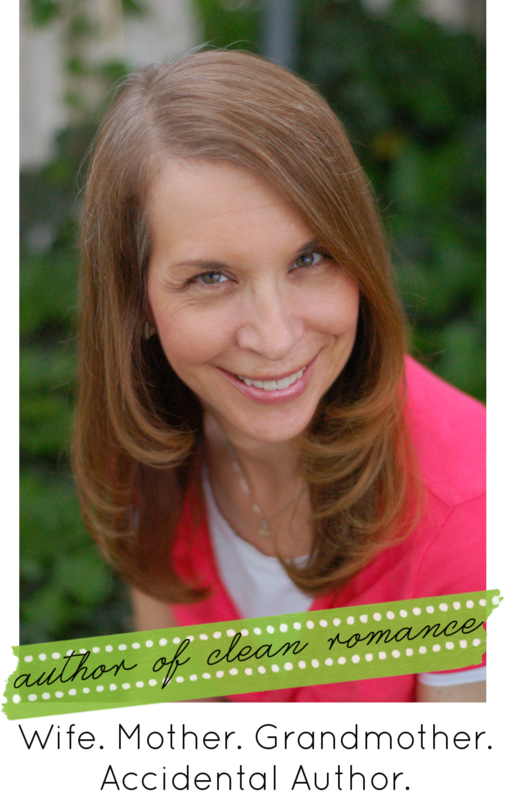 She's an amazing author that writes the best romances that are clean (YEA!!!). I inhaled this book like it was chocolate. Dean once again created characters you can't help but love and cheer for; Joshua and Marisa work their way into your heart and become dear friends you don't want to ever part from. This romance is so touching, fun, poignant, and heart wrenching at times. 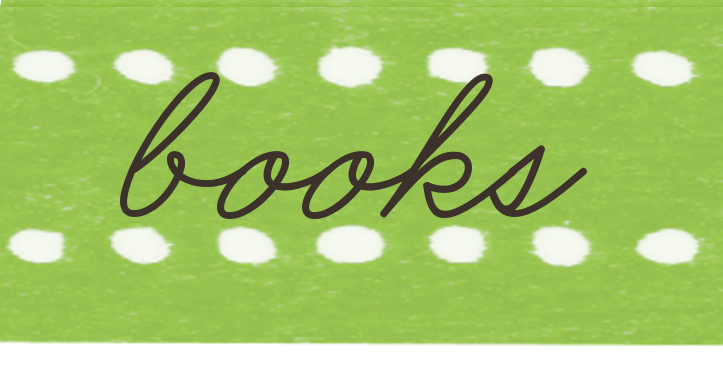 This book expertly brought out the little moments in life that are so very precious. The emotional connection between Joshua and Marisa is wonderful to read about; their love story is one in a million and will make you laugh, cry, and sigh endlessly. I loved them together, didn't want them ever apart, and was sad to let go of this when I was done. You won't regret reading this contemporary romance set on a dusty Texas cattle ranch, and might want to wake up for 2 am hot chocolate after you read it. I really loved this novel and the way the author wrote the end of the novel was amazing, probably the best ending in existence to novels out there. Other authors could learn a lot from a Taylor Dean novel ending. Absolutely delightful! 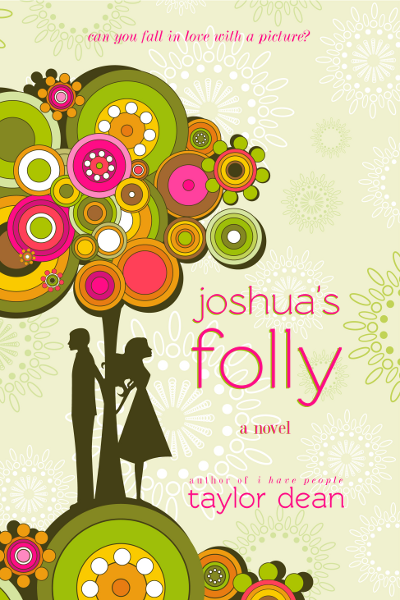 Joshua's Folly is my all time favorite of Taylor Dean's novels. This is in the category of a Nicholas Sparks novel in my opinion. It was so full of romance and intrigue that I could hardly put it down until I finished it. A must read! Joshua' Folly is full of wonderful descriptions. As I read, I could see every chapter, room, and beautiful landscape. The attention to detail created a beautiful backdrop for an enjoyable love story with many surprises. 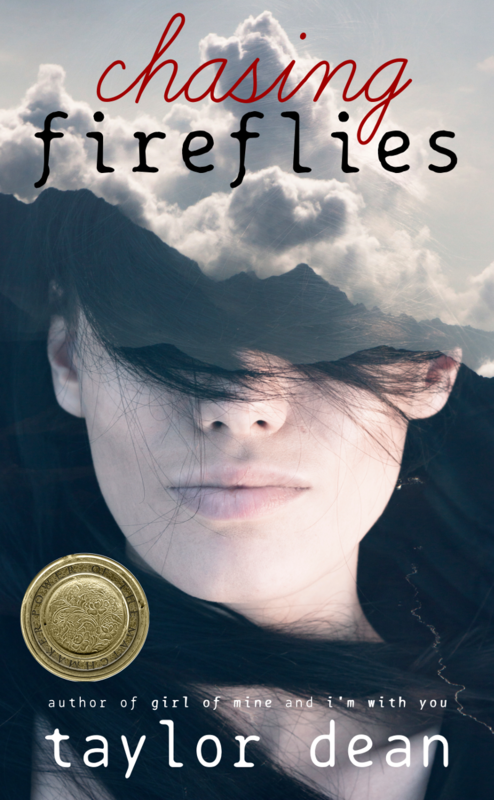 The book is hard to put down as you follow the many interesting twists and curves in the story, especially as the details of Marisa's past are revealed. I highly recommend this book to those who enjoy an intelligent romance novel. I never thought I could love and hate a guy at the same time! Joshua's Folly had my emotions on a roller coaster. A moving story that was sometimes disturbing, sad, romantic, and yet very satisfying. A great read!